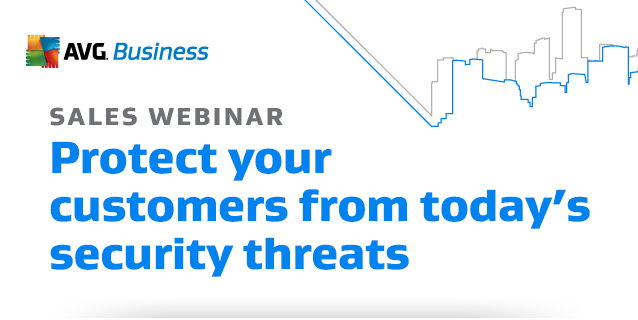 Are your customers aware of the Threat Landscape? Ryan McBride, Distribution Partner Account Manager. Attend this webinar to learn how AVG Business will help you drive new revenue opportunities and deliver enhanced service levels to your customer. To unsubscribe from AVG email, please click here.